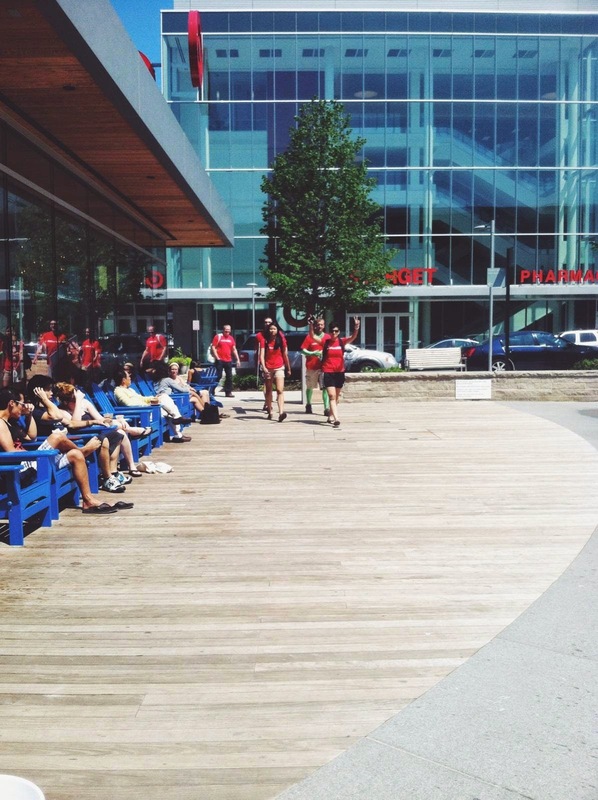 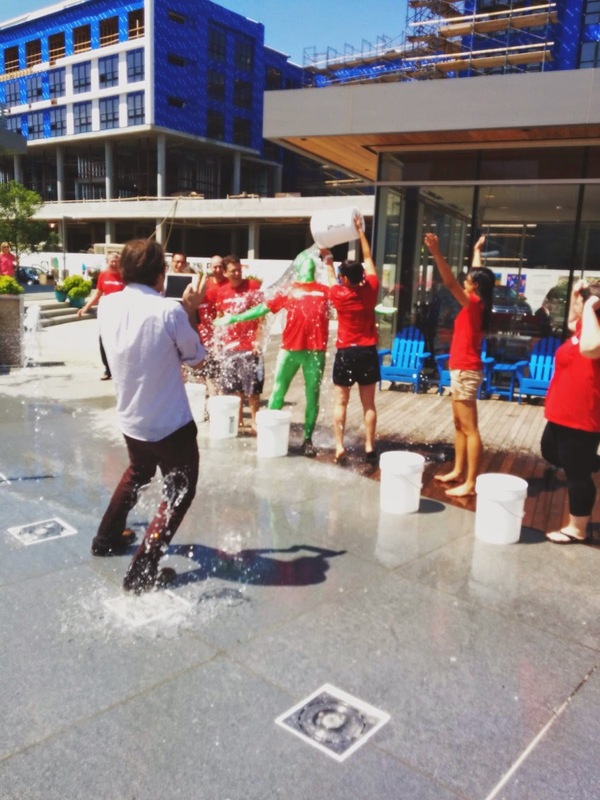 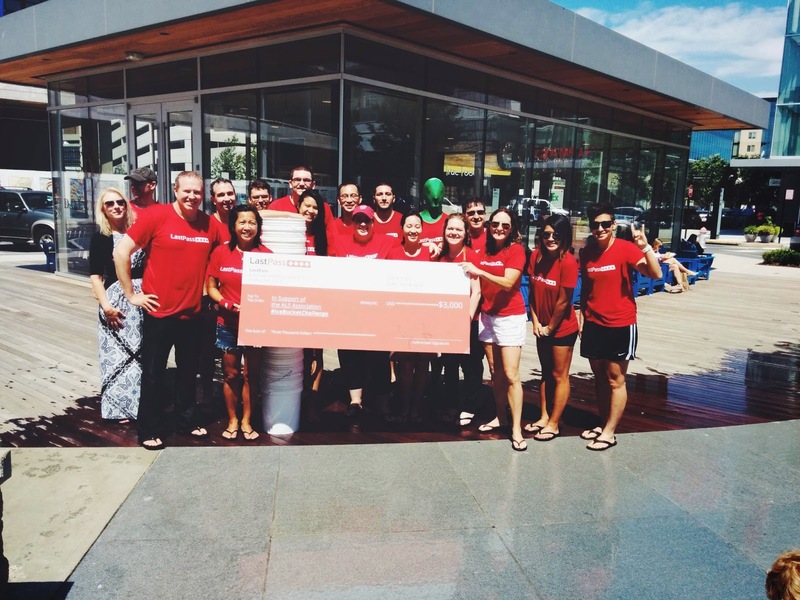 The LastPass Team has accepted the ALS #IceBucketChallenge and donated in honor of our dear friend's father, George Vasiloff. 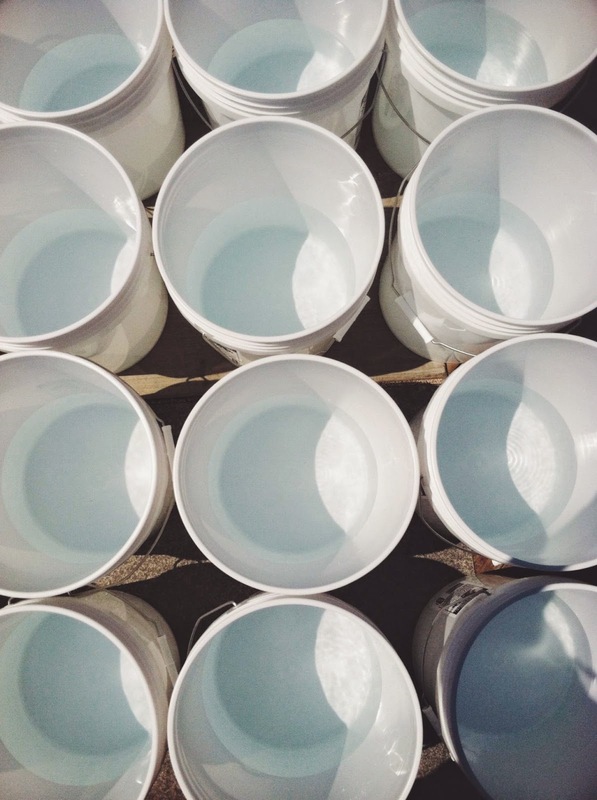 You may have seen the Ice Bucket Challenge making the rounds on the Internet and the media. 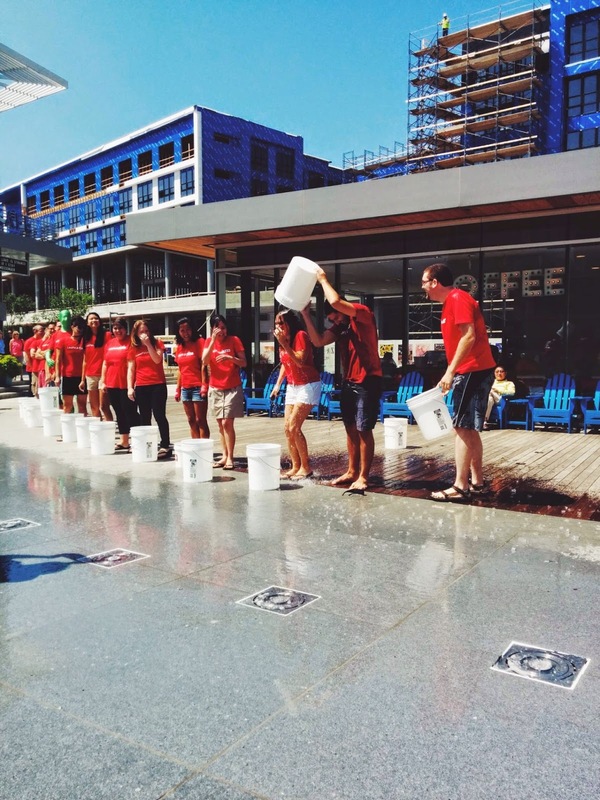 In an effort to raise awareness for ALS, also called Lou Gehrig's disease, people are recording themselves getting doused with buckets of ice water and then challenging others to do the same. 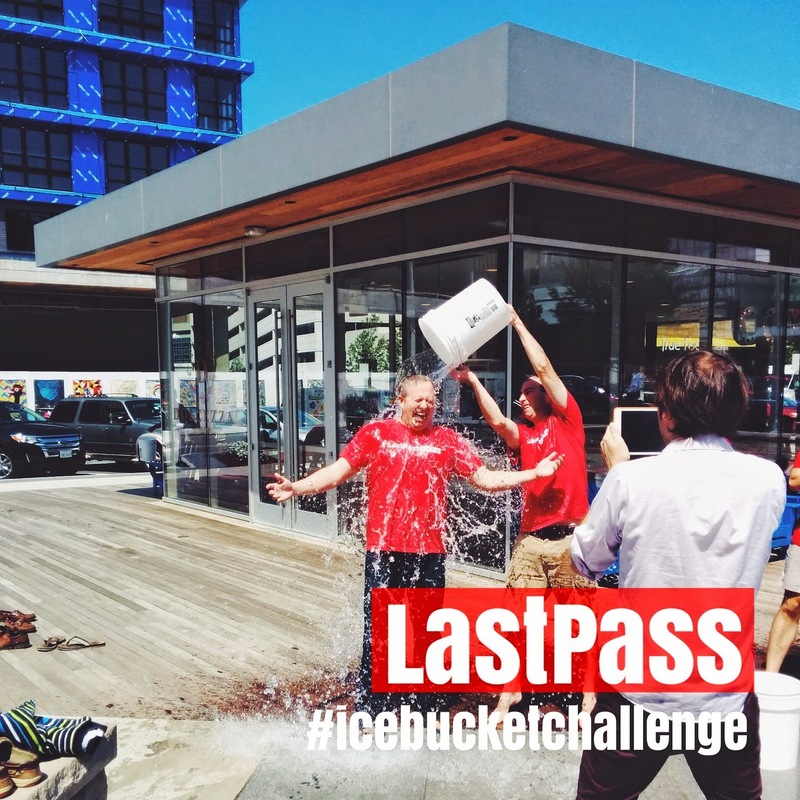 This was a special experience for the LastPass Team and we're proud to have had the opportunity to participate in the cause!